Its been a few years since we last looked at what Watteam has been building and since then they have been quite busy. 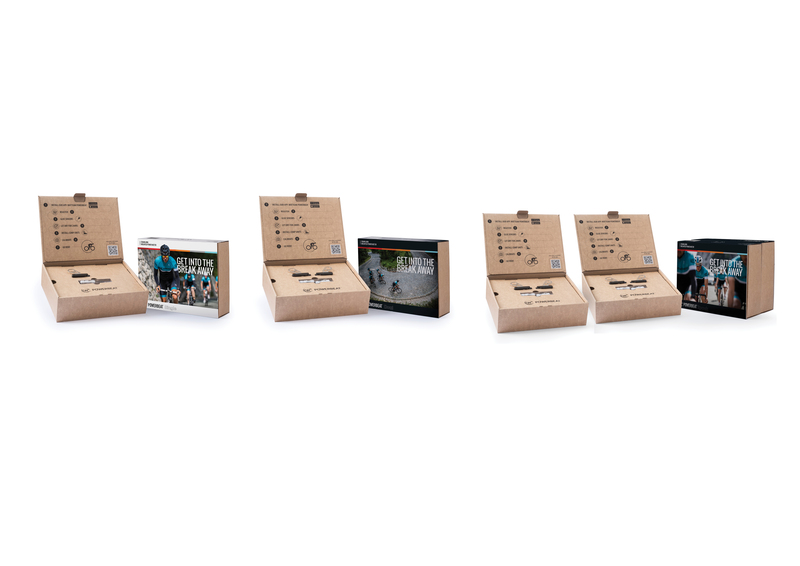 Today Watteam is announcing a new line of products and services, including new MSRPs that will bring some of the lowest prices seen yet to the power meter market. Lets jump into the new options. 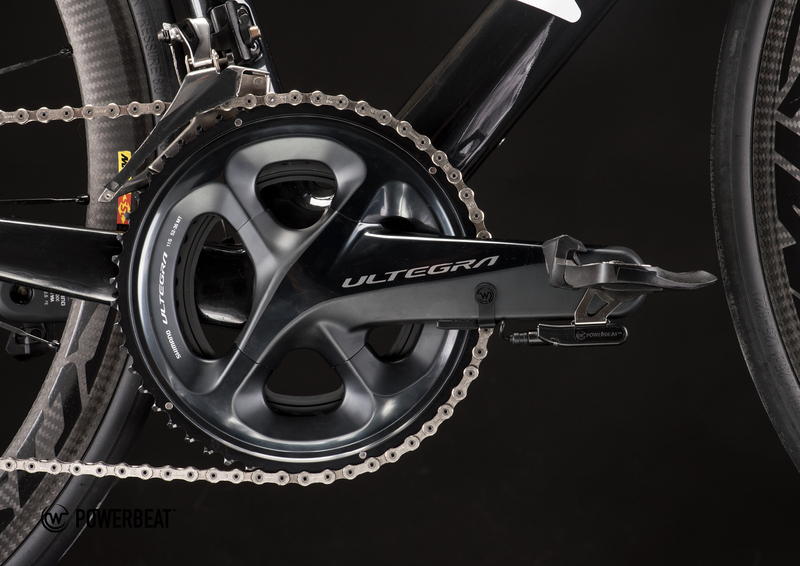 POWERBEAT Single: Leveraging the same proven technology, POWERBEAT Single is the most affordable single-leg power meter. At . US$259 self-installed or €259 for European customers, any cyclist can now benefit from accurate left leg power measurements during training. 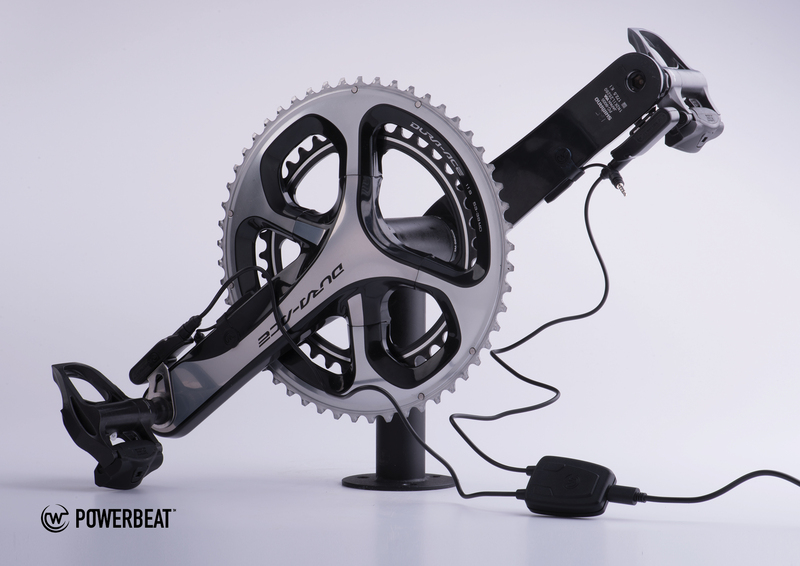 POWEBEAT Upgrade Kit: As you progress with power based training, and you feel it’s time for a dual sided power meter. For US$259 or €259, you can get the POWERBEAT Upgrade Kit and upgrade yourself to the POWERBEAT Dual. 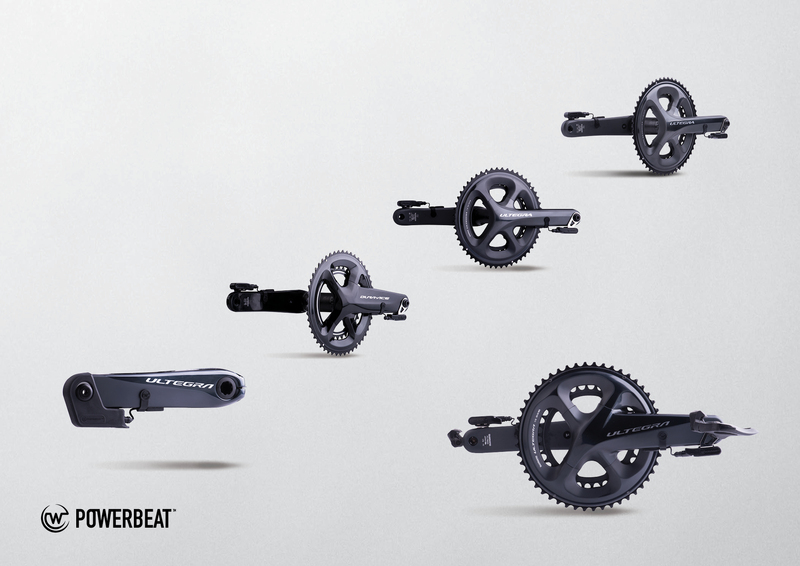 POWERBEAT Dual: The first and original Wattpower which provides direct power measurements of both legs, individual leg balance, torque efficiency, pedal smoothness, and cadence – now also supports CX and gravel. Available for US$399, or €399. 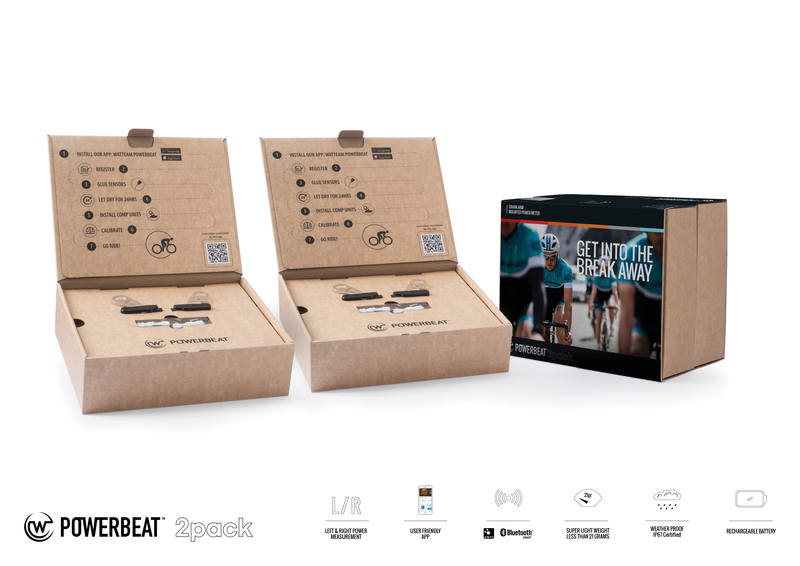 POWERBEAT 2 Pack: Based on the theory that a cyclist should own N+1 bikes (N being the number of bikes you already own), POWERBEAT 2 Pack is the perfect choice for your second bike or for a friend. It comes equipped with two boxes of the POWERBEAT Dual, four sensors and four Comp Units – at a price of only US$699, or €699. And for those not looking to do self-install. Watteam is now offering Installation and calibration services for a fee of $99, which includes free shipping in the USA for any POWERBEAT option. The service will be extended to additional regions during 2018. 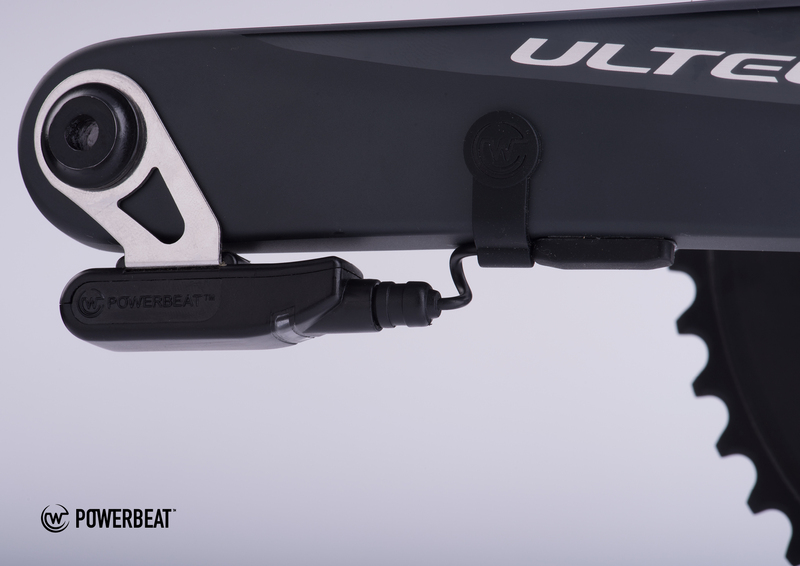 As before, cyclists can opt to self-install their POWERBEAT with the aid of our video tutorials. All Watteam products continue to be operated using Watteam’s friendly mobile App, now featuring POWERBEAT Live, which allows you to ride with the App. Your smart phone acts as a head unit featuring remote firmware upgrades, calibration, customer support, and more exciting features.